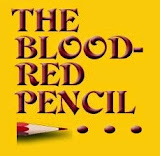 Blood-Red Pencil: What Is Your Story? You observe the world in your own way, a way formed by your biology, life experiences, education, culture, spiritual beliefs, and many other influences. That’s a common enough idea — you observe the world through a lens fashioned from all these facets of you. Yet consider: to observe is to interpret. You literally cannot experience reality as it is, just like you can never see yourself without a mirror. You live in a world first filtered through your brain’s system of sorting, editing, and ordering information and then shaped by your observations. It is a narrative system — information comes in, and your brain sorts it into a story, which is a good thing, since 400 billion bits of information are received by your brain every second. Without this narrative-making brain, you would soon be insane. Creating narratives is how you make sense of things. Everything you experience is the product of this storytelling process; without really knowing it, you become the shape of your stories. You look at a person, and you see your story of him and whatever meaning you assign him. You start a business, and it fails, and you create a story out of those events. “We do not see how things are; we see them according to how we are,” writes Australian coach Alan Sieler in Coaching and the Human Soul. We can create tremendous pain in our lives, our communities, our corporations, and our world by confusing story with fact, interpretation with truth. When we believe that there is only one true religion or that one race is superior to others, for example, there is no limit to the evil we can perpetrate in the name of “truth.” On a more intimate scale, how many of us are unhappy right this second because we believe our co-worker or boss or partner or child ought to be a certain way, in spite of the reality that he or she is not? How much time and energy do we spend nagging and hoping that people and circumstances be different than they are, more in alignment with our interpretation or story of what is right? Given this powerful automatic dynamic it is critical to ask yourself these questions: What stories am I telling myself? What do I base these stories on? Do I base them in fact? What is fact and what is interpretation? How life giving are my stories? Is there a kinder story to be telling myself? Here’s an example of how powerfully the stories we tell can shape our lives. Having had my share of knee injuries and two surgeries, when my knee started “sticking” as I rode my bike, accompanied by a couple of sharp pains, I immediately assumed (or interpreted this to mean) that something was seriously wrong. On the ride home, I imagined a future in which hiking, yoga, and biking were gone and a knee replacement was looming. Over the next few weeks, I stopped exercising. I ignored my knee, told myself I was getting old, and beat myself up for not being able to participate in extreme sports — never mind that I don’t even like extreme sports. After a few weeks of telling myself this story, it finally occurred to me to go see Mark, an orthopedic surgeon, to have my knee checked out. He laid his hand on my knee, twisted it in each direction, and told me my knee was in solid shape and that I was most likely experiencing “wear and tear,” and perhaps a small tear in my cartilage. Because of his grounded assessment of my knee, which was based on his years of training, and my trust in his ability, my mood and my use of my body changed — instantly. Suddenly, I was literally leaping around his office, flexing my knee, calculating how many yoga classes I could fit in that week. My interpretation of the sensation in my knee had changed — the twinge, the catch, the pain were no longer “serious,” just due to wear and tear. Yet the sensations were the same. 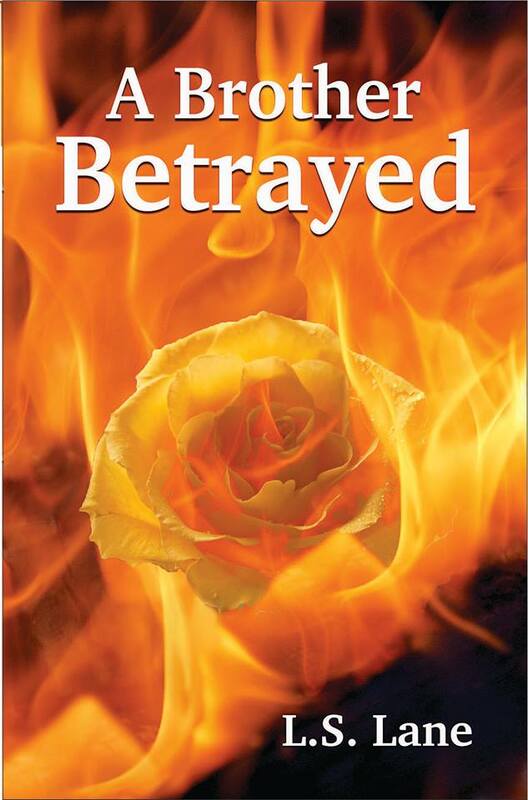 Before I walked into Mark’s office, I was telling myself a story that I was broken and doomed. Ten minutes later, I was ready to climb Mt. Rainier. All that had changed was how I interpreted the pain. To understand the power of stories, you need to cultivate a habit of noticing your interpretations and whether they are serving you. What if, instead of assuming that the sensations in my knee meant I was badly hurt, I had said to myself, “Hmm....This is a new sensation. Let me take a moment to feel this. When I stand I feel a catch. My knee feels like I don’t want anybody to touch it. I don’t want to ride a bike or do deep knee bends.” When I remain with the sensation in my knee, without having to decide what it means, my field of possibilities widens dramatically. When I decide that my interpretation of an experience or sensation is a fact and I forget I’m making up an interpretation, forget that I am observing through the lens of me, my ability to shape my life becomes cramped and limited, or it shuts down altogether. When I believed my own story that there was something wrong with my knee, my mind went instantly about its job of proving my story to be true. When I don’t observe the story as simply that, a story, it becomes the truth. Often we observe without being aware of the context that shapes our observations, just as a fish isn’t aware it lives in water (or at least I don’t think the fish is aware). Water just “is,” and many of our interpretations have that same quality of inevitability: this is just the way I am, this is just the way working in this company is, this is how I always feel when my mother comes into town. Oh really? Is that true? This is rarely anything other than an interpretation. Jennifer Louden helped start the self-care movement with her first best-selling book The Woman's Comfort Book. 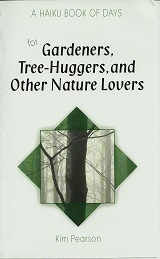 She's written 5 more books including The Life Organizer, just out in paperback. 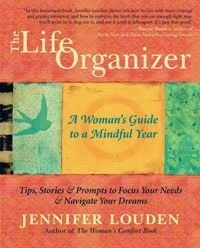 Visit JenniferLouden.com/lifeorganizer to get your free app and four more super useful gifts. 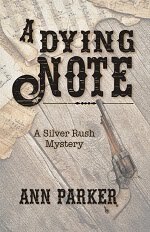 As a writer of fiction, Jennifer, I make an attempt to inhabit the personal worlds of the characters I invent. This means I have to empathise with many different points of view, which makes 'certainty' and 'conviction' difficult, of course. So, I can be a Muslim woman, then an unsophisticated hunter, a bacterium, a man of letters; in fact, anything I want to be, when I'm writing. But what you're saying here suggests that every manifestation I create is in some way layered with my own lens, my own perceptions, experiences, prejudices and knowledge. That, of course, makes sense. Which leads me to wonder if it is that individual story that is 'me' that separates my writing from others, in the same way that their individual stories separate their writing from everyone else's? Is it our unique take on life that allows us to create our unique depiction of imaginary situations and people? Thank you for a thought provoking post, Jennifer. I agree with Stuart. Very thought provoking and enlightening article. Your post is really all about looking at things in a negative way--I know people who do that as a rule--or looking at life in a positive way. One way or the other can be the difference between sickness or health. Attitude, it's all about attitude. I see parts of myself in all my characters. That's an inevitable part of writing. Our internal narrative is the most important conversation we'll ever have. And for any woman who journals, this book is simply a joy to hold and jump into! I love day books anyway, and this interactive one is simply lush. It even has a ribbon marker. How classy is that? Wow ... I feel like I just had my poor, little mind blown. Some 400 billion bits of info per second? No wonder I'm tired! Seriously, I have noted that my characters—good and bad—reflect qualities, attitudes, strengths, weaknesses, etc., that in some way are mine. This must be part of writing what I know, feel, am comfortable with. Great analogy about your knee--it's so true how we can jump to conclusions based on not very much! It turns out Jen is on her honeymoon, so wasn't able to stop by. Hope she's having a grand time! 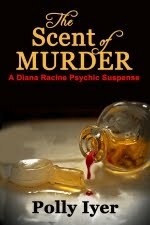 When I'm writing, I try to get inside the character's head and write from her POV. But I think we, as writers, put a bit of ourselves in every character.